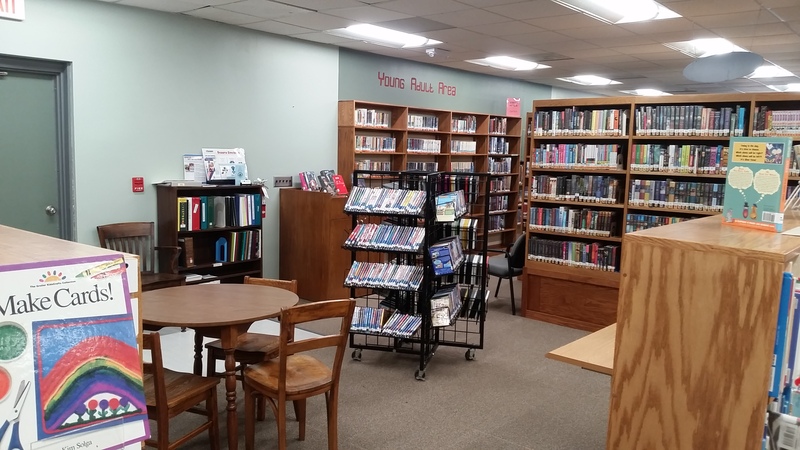 We moved some of our shelving and collections at the library create a new Young Adult space! 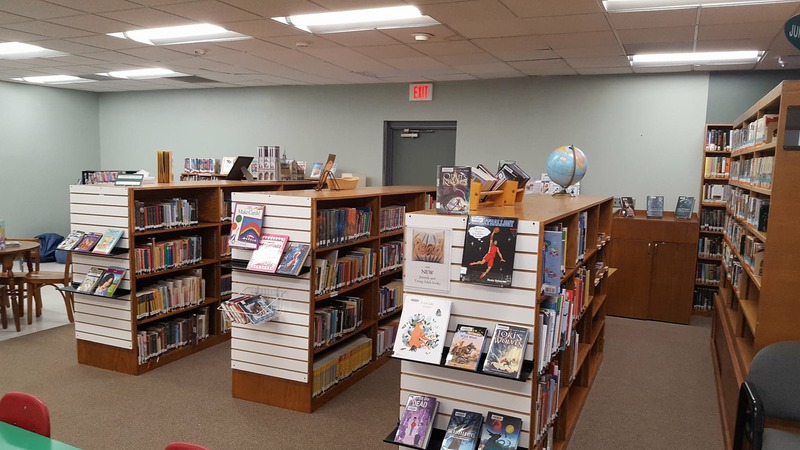 This new space puts all the YA materials, such as books, audiobooks, magazines, and DVDs, in one area while providing a new nook where teens can hang out, relax, and discover interesting library materials. 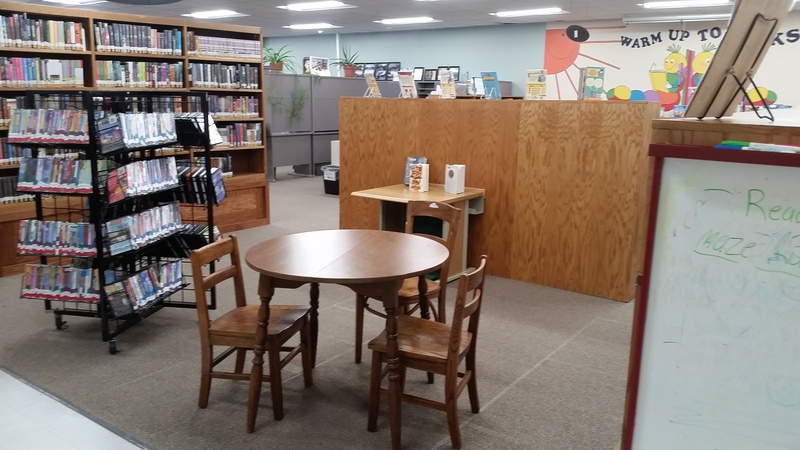 Next, we hope to buy new furniture for this space that will update its appearance while contributing to a comfortable atmosphere. 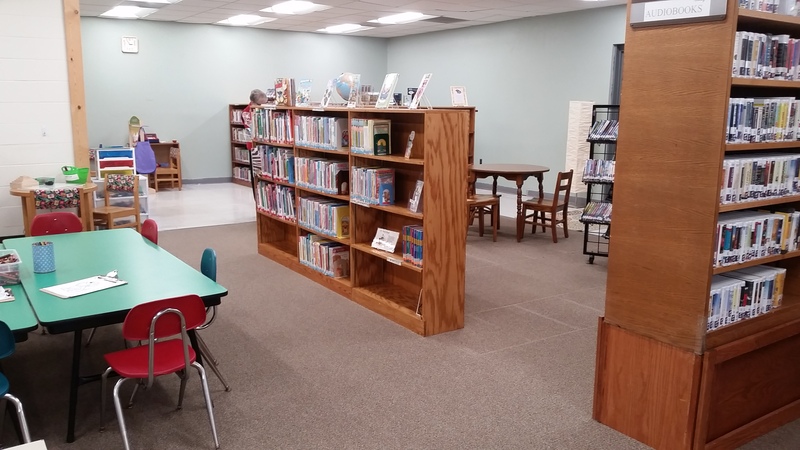 If you have any ideas or suggestions for this place please let us know by emailing fallcreekpl@fallcreekpubliclibrary.org. 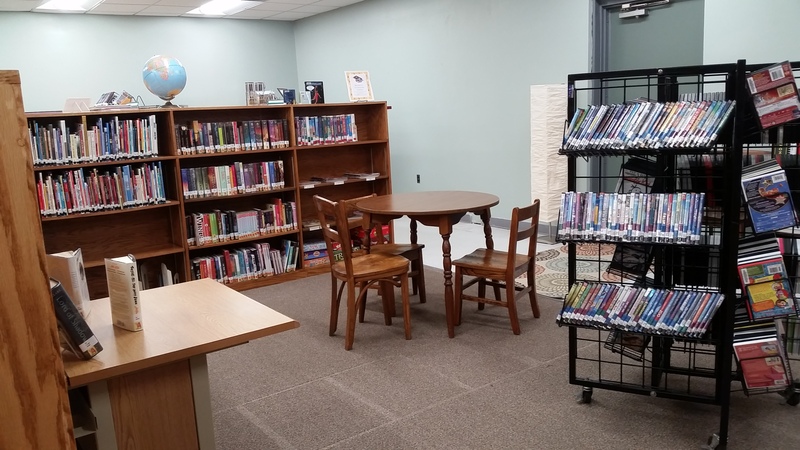 Thank you to our Friends Group for helping us make this new space a reality!